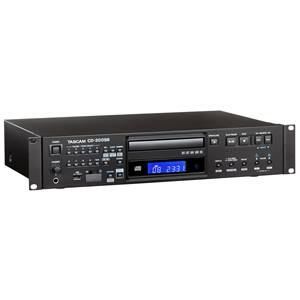 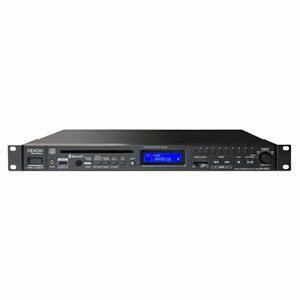 Tascam CD-200 offers a simple, cost-effective solution to installations or PA rental where the extra features of a more complex CD player might go unused. 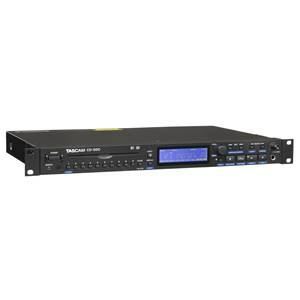 However, Tascam CD-200 also provides features such as pitch control with an on/off knob, a headphone output with level control, intro check and anti-shock memory. 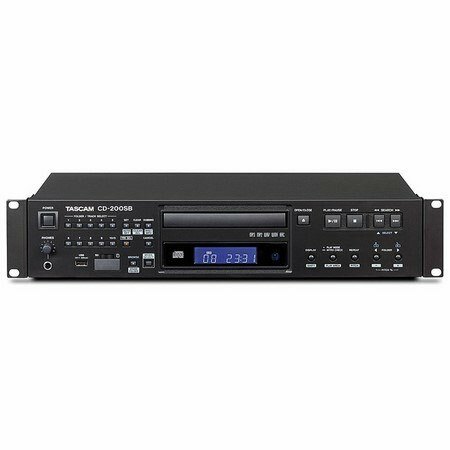 CD200 offers a variety of convenient playback modes which can help prevent the user from making a mistake.